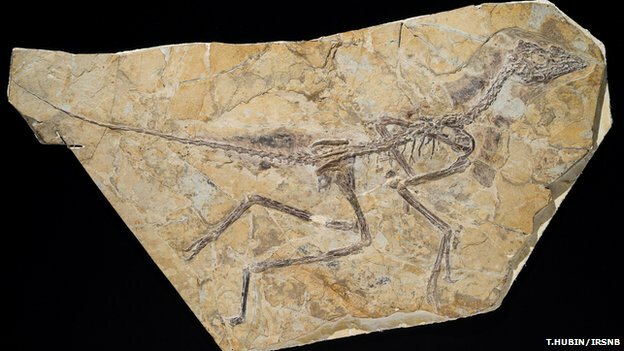 ﻿﻿What may be the earliest creature yet discovered on the evolutionary line to birds has been unearthed in China. The fossil animal, which retains impressions of feathers, is dated to be about 160 million years old. Scientists have given it the name Aurornis, which means "dawn bird". The significance of the find, they tell Nature magazine, is that it helps simplify not only our understanding for how birds emerged from dinosaurs but also for how powered flight originated. Aurornis xui, to give it its full name, is preserved in a shale slab pulled from the famous fossil beds of Liaoning Province. About 50cm tail to beak, the animal has very primitive skeletal features that put it right at the base of the avialans - the group that includes birds and their close relatives since the divergence from other dinosaur lineages. Pascal Godefroit from the Royal Belgian Institute of Natural Sciences is the lead author on the paper that describes Aurornis. 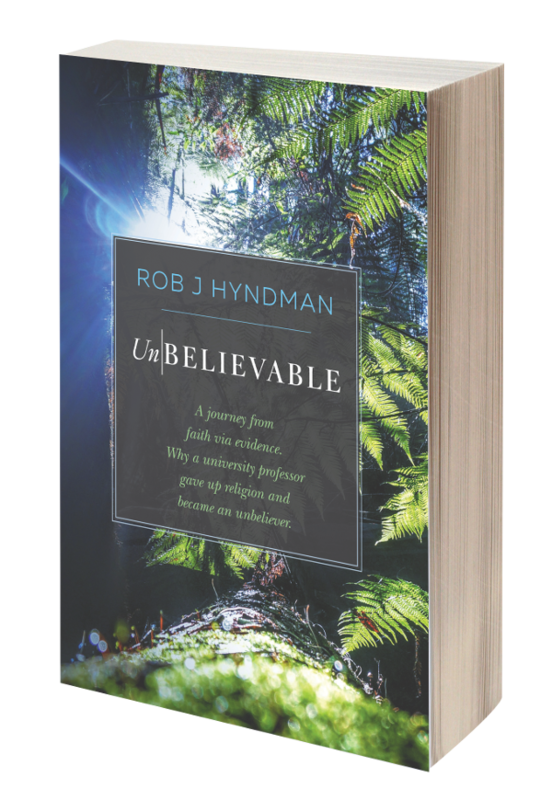 His Nature publication also reports details of an across-the-board re-analysis of how the many bird-like creatures living in Jurassic and Cretaceous times were related to each other. This was done by comparing the detail in the shape of their bones. The major consequence of this phylogenetic re-assessment is that it restores one of the most famous fossils ever found to the bird line. Archaeopteryx, dubbed "the first true bird" when first identified in the 19th Century, was shunted recently into a pool of non-avian but bird-looking dinosaurs as a result of the many exquisite feathered creatures emerging in Liaoning. The skeletal features seen in these new specimens had appeared to make Archaeopteryx less pivotal. 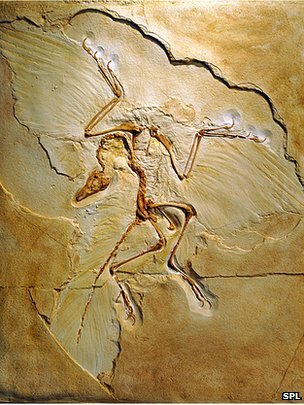 However, this demotion caused some consternation because Archaeopteryx, which lived roughly 150 million years ago, could clearly fly; and by re-classifying the animal it had implied also that powered flight must have evolved at least twice - once on the real line to birds and again in this parallel pool of dinosaurs that merely shared some bird features. But the re-analysis conducted following the discovery of Aurornis has once again simplified the picture. "Previous phylogenetic investigations were based on maybe only 200 morphological characteristics. Here, we recognise almost 1,500 characteristics," explained Dr Godefroit. "So it's a much bigger and more robust analysis, and according to this new investigation Archaeopteryx is again considered an ancestor of birds and the new creature we describe is also a basal bird; and in fact it is even more primitive than Archaeopteryx," he told BBC News. As well as placing Archaeopteryx at one of the earliest points of divergence within the avialans, the study also re-shuffles the Troodontidae, a family of bird-like dinosaurs. Dr Godefroit and colleagues now consider these to be a sister group of the avialans. "What we're arguing over here is actually very small, esoteric features of the anatomy," commented Dr Paul Barrett from the Natural History Museum, London, UK. "We're looking at a nexus of animals around bird origins - birds themselves and a bunch of dinosaurs that are almost, but not quite, birds. "There is a really grey, wobbly line between the two. 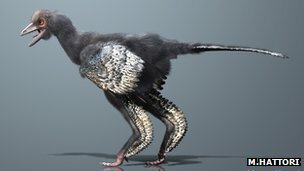 Just one or two changes across a huge body of data can make the difference between an animal being on one side of this bird-dinosaur divide or the other. Dr Barrett said the fossils now being unearthed were providing fascinating insights into the emergence of the bird line and the evolutionary "experimentation" that preceded it: "The beginnings of the bird line is all about fine-tuning parts of their anatomy - of their wings, of their hips, of their chest muscles and shoulder girdles, and so on - to make them flight-ready," he told BBC News.